Home Frequent Flyers How I got ₹ 42K Business Class Air ticket in less than ₹ 2K?! Frequent flyers can come handy, just take a look how. To collect my e-residency card from the Embassy of Estonia in New Delhi, I have booked my flight ticket from Bengaluru to New Delhi. 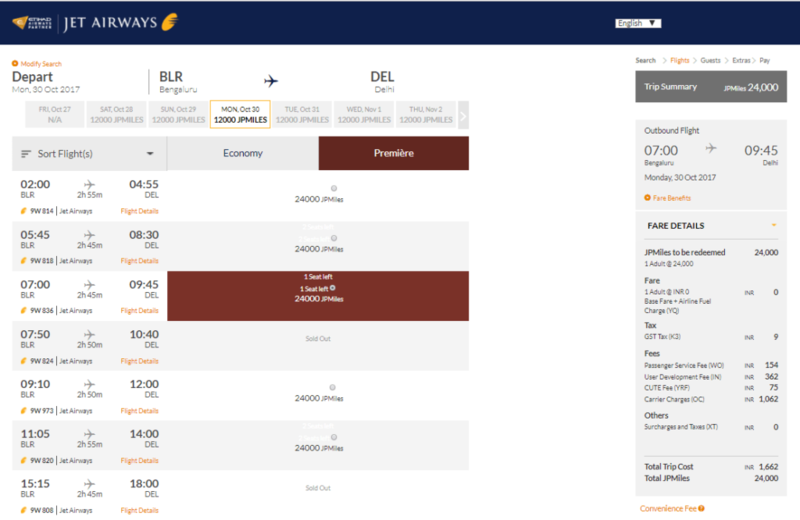 Jet Airways one way business class ticket from BLR to DEL costs ₹42,175. 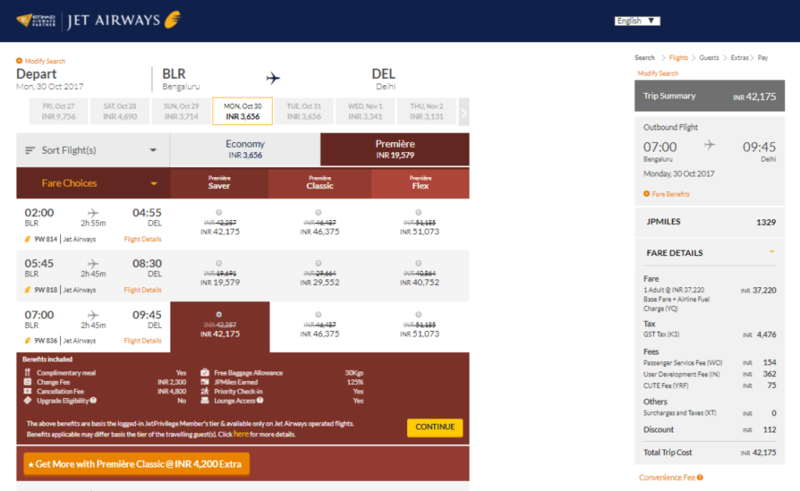 For the same flight, I had option of business class for Rs 19K and 42k but my convenient time price was 42K for the same day. Thus, the time of the day you book the flight ticket matters a lot as well. 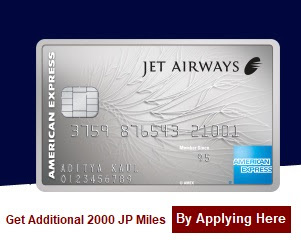 Now I logged in to my Jet Privilege Frequent Flyer account and redeemed my miles. A trip to Delhi from Bengaluru in Business class air ticket just cost me ₹1,662. The trip required 24,000 JP Miles and yes, I redeemed my miles. The only cost I am paying are the taxes and fees. 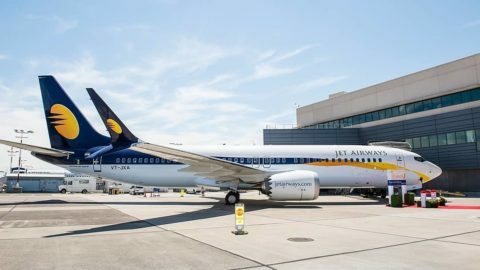 Jet Airways truly made my day!! 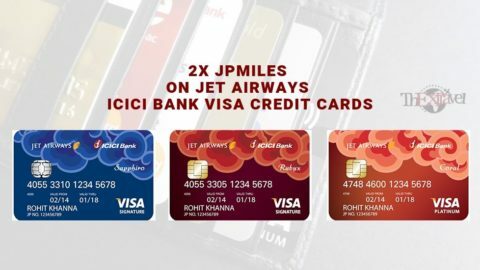 And it is not just about the savings, I have been provided with other benefits listed, being a Jet Privilege member. So, technically, I saved over 40K with extra luxurious benefits. It is always a pleasure being a member of this prestigious frequent flyer program. 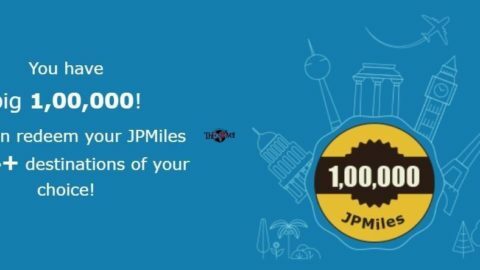 Jet Airways JPMiles can do wonders when used the right way. 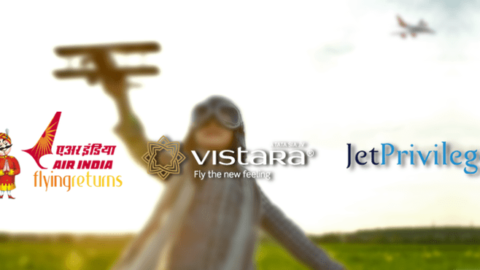 Travel at far cheaper rates by becoming a member of such a rewarding frequent flyer program. 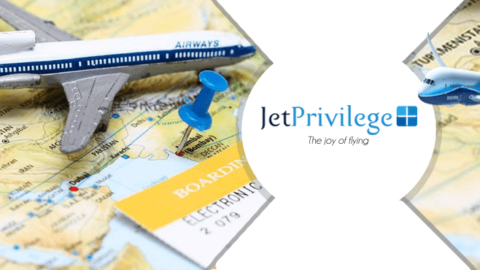 Jet Privilege saved my bucks and have provided me with extraordinary promotions and world class services. Spend less and save more with frequent flyer programs. Especially during peak seasons and festival time when the prices are sky rocketed, you can use frequent flyer program and earned Miles to get discounted flight tickets. With advantage of frequent flyer program you can avoid late night or very eary morning hours or odd times to grab cheaper flights. You too can save money on flight tickets and travel at cheaper rates by following some travel hacks. Earn points, earn miles and redeem them to enjoy ultimate discounts and deals. It’s just a matter of going that extra mile to try newer loyalty programs. Your efforts will definitely reward you handsomely. Read about various loyalty programs on our website. Hit the road and don’t worry about money anymore.